Launched Korvac online payment gateway. 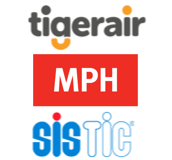 Key clients include TigerAir, Sistic, MPH. Appointed EMV partner by Visa / Mastercard, migrated key banks in Malaysia, Thailand and Singapore. Launched private label credit card services for key merchants in Singapore and Thailand. Appointed China Union Pay Acquirer in Malaysia. 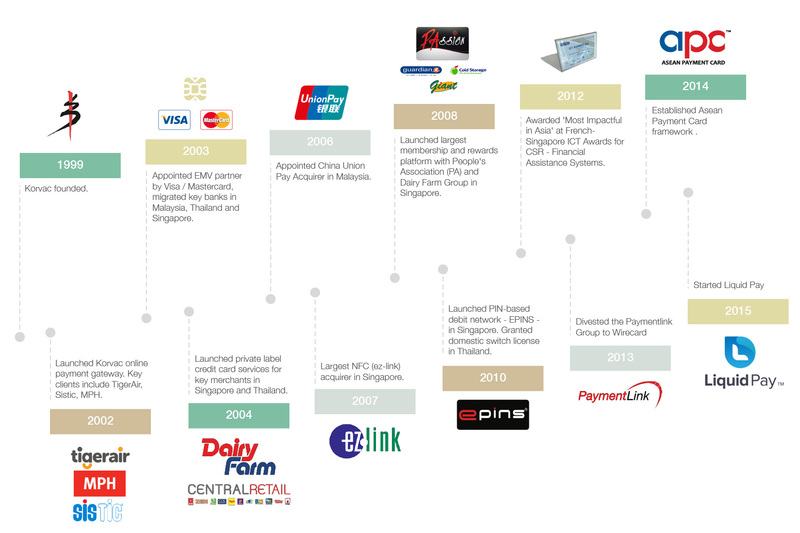 Largest NFC (ez-link) acquirer in Singapore. Launched largest membership and rewards platform with People’s Association (PA) and Dairy Farm Group in Singapore. Launched PIN-based debit network – EPINS – in Singapore. Granted domestic switch license in Thailand. Awarded ‘Most Impactful in Asia’ at French-Singapore ICT Awards for CSR – Financial Assistance Systems. Divested the Paymentlink Group to Wirecard. Established Asean Payment Card framework for Malaysia, Indonesia, Singapore and Thailand.